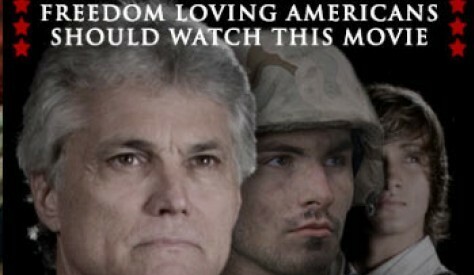 Don’t wait until this movie comes out on DVD to see it. Take a stand of solidarity with the producers and others who are tired of our freedoms being taken away from us in the name of separation of church and state by going to the theater nearest you that is airing this wonderfully inspiring piece of work. I personally want to watch it again and again. 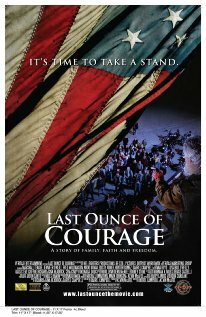 Last Ounce of Courage is relevant to most anyone in America who is a Christian, or a conservative, or a patriot, or those who have a loved one or has lost a loved one in the theater of war. It is a wake-up call for all. Most Americans are guilty of sitting by and watching our freedoms being taken from us without lifting our voice or raising a finger to stop it. 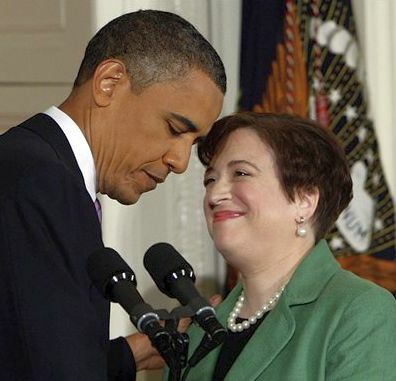 We have allowed the few to dictate what is right and what is wrong, and to rule. It is not too late to wake up, to wise up, and to stand up for what we believe in no matter the cost. This movie will inspire you to do just that. The professional “critics” as well as left wing liberals have bashed this movie for its message and its excellent cast for their performances. But, if you’re like me, I’ve found that the movies that the “critics” criticize are the best movies out there. Last Ounce of Courage is not filled with fluff (unrealistic special effects), but is packed with emotion (you might want to bring plenty of tissue). It reminded me of some of the great “Hallmark Hall of Fame” classics that could truly touch your soul. It deals with multiple issues; family, faith, conviction, and patriotism. It is realism and is relevant to today’s world–to YOUR world. It will challenge you to your core. Two days ago I posted “Sleeping With The Enemy”, addressing how our nation has been in bed with an enemy posing to be a friend–Pakistan–and confirming again the prophetic vision and word of the Lord “03.21.2002 Pakistan’s President Musharraf~A Two-Headed Snake” . Yesterday, the Lord had me revisit a prophetic post from a vision He gave me a year ago of the black flag of Islam flying over the White House. He caused me to focus on the date of the vision and I instantly felt that He was showing me that the vision had actually been fulfilled on that day. Within just a couple of minutes of researching the date I was sickened to see what took place that day for I knew instantly that God had given me revelation of what happened in the spirit–that the vision had in fact been fulfilled that same day. To read the original prophetic post and the update at the bottom, click on the above photo. The Bloomberg View posted the following article concerning the Pakistani government’s support of the Taliban as reported by Admiral Michael Mullen, chairman of the Joint Chiefs of Staff to the Senate Arms Services Committee recently. This is just more confirmation of what the Lord revealed in 03.21.2002 Pakistan’s President Musharraf~A Two-Headed Snake.